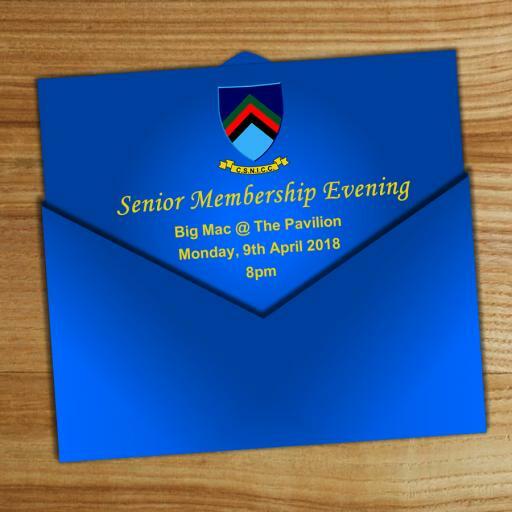 Calling all Senior Members, existing and new, to our Senior Membership Evening on Monday 9th April at 8pm in the Big Mac at the Pavilion. Nibbles / Finger food is being provided Free of Charge. Opportunity for all Senior members (Men and Ladies) to get together pre-season. Membership – get subs sorted and docs completed (Gift Aid / DDs) ensuring members aren't hit with £20 penalty for subs not paid by 31st May 2018. Hand out membership cards for 2018 season. Teamwear Ireland staff will be on hand to help with club kit options and orders. NICSSA will give a brief presentation on the benefits of NICSSA membership. To help the evening run smoothly we would ask that you download the various forms and have them completed before arriving. This will greatly speed up proceedings on the night. 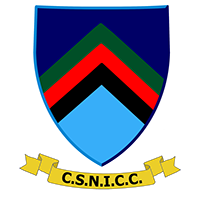 To help us organise the Free nibbles / finger food can you email Ivan on chairman@csnicc.com if you are thinking of attending so that we know what sort of numbers we are catering for. We do hope you can join us to get the season off to a good start!